Bob Crimmins is the Founder and Chief Investigator at Startup Haven. Startup Haven​ is a community of serious, venture-scale startup founders, execs and investors. Bob Crimmins is also the founder and CEO of Wise Walker, a pet product company he co-founded with his 12-year-old daughters. As an active serial founder in Seattle for 15 years, Bob mentors, speaks and writes about the tech startup founder experience. Bob is dedicated to helping entrepreneurs on their journey and has worked closely with dozens of founders and companies. He serves as a mentor to Techstars, 9MileLabs, Founders Institute, TiE Youth Entrepreneurs, AngelHack and others. In addition, Bob is the founder of Startup Poker 2.0, a monthly networking event exclusively for tech founders, execs and investors in Seattle, San Francisco, San Diego and Portland. Bob is a life-long technologist, software engineer and maker. Prior to Wise Walker, Bob was founder of five technology startup companies, serving variously as CEO, CTO and CMO. 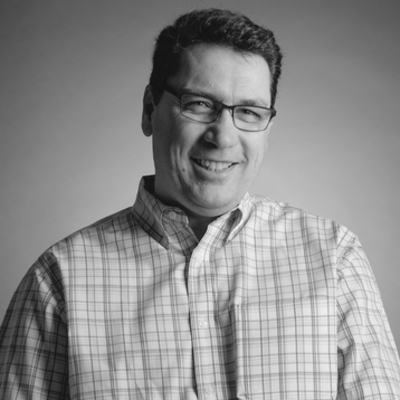 Bob currently serves on a number of startup advisory boards, including APIMetrics and Tousled. Bob holds bachelors and masters degrees in philosophy from University of Washington and California State University.